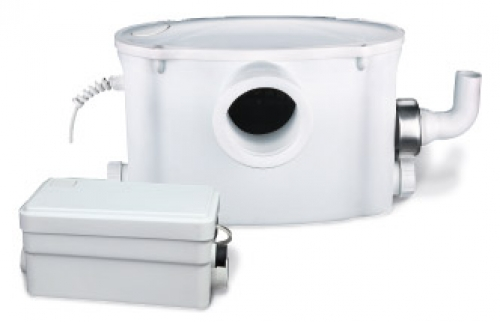 Install sewer household WCLift designed for pumping waste water from toilets, kitchens, washing machines, showers, in cases when the water can be drained by gravity is not in the sewer (from the basement or at a remote location sewage collector). 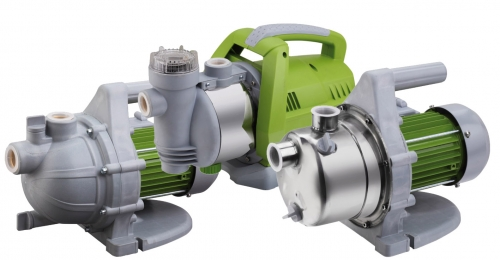 New product pumps GARDEN TM "Pumps Plus Equipment"
Garden pumps used for watering of gardens, drip irrigation systems and increase the pressure for various purposes. "Katadin-EkoTehn" is professional trading company, which activities is the wholesale supply of equipment for heating systems and water supply. Company has established itself as a reliable partner for customers and suppliers. 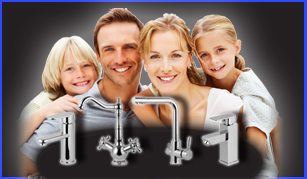 We complement our range of sanitary ware, thanks to partnerships with factories producing. Our experts purchasing take as a basis the quality of produced equipment suppliers and its reliable operation under all conditions. 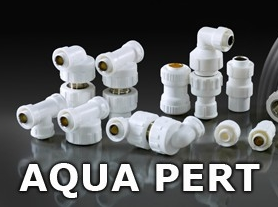 Here you will find a wide range of plumbing and equipment: all for water, heating, sanitation, valves, pipes, fittings, pumps, filters, gauges, sanitary ware. We are engaged in the wholesale plumbing from the best producers (both domestic and foreign). "Katadin-EkoTehn" offers the most favorable conditions.